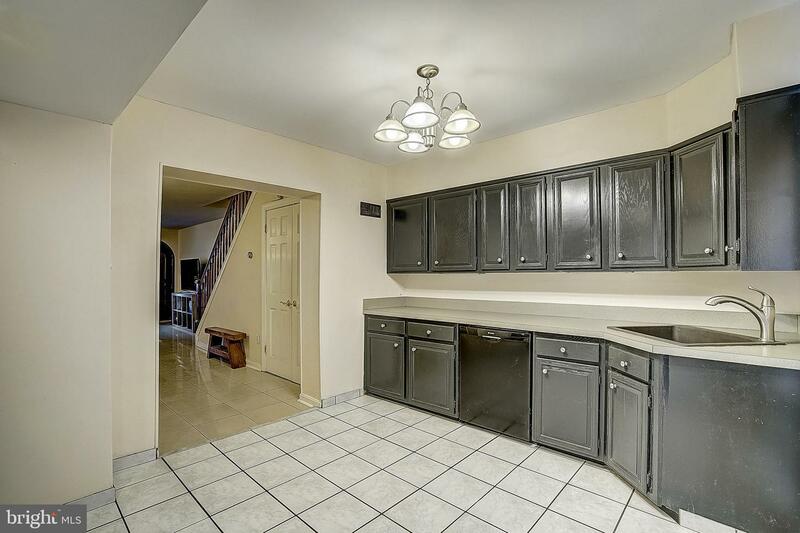 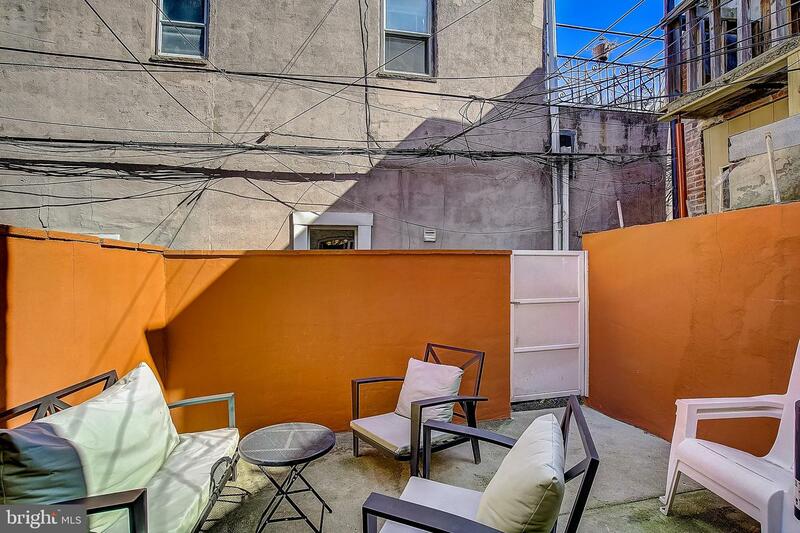 Welcome home to this amazingly open, character filled home in the fantastic East Passyunk neighborhood! 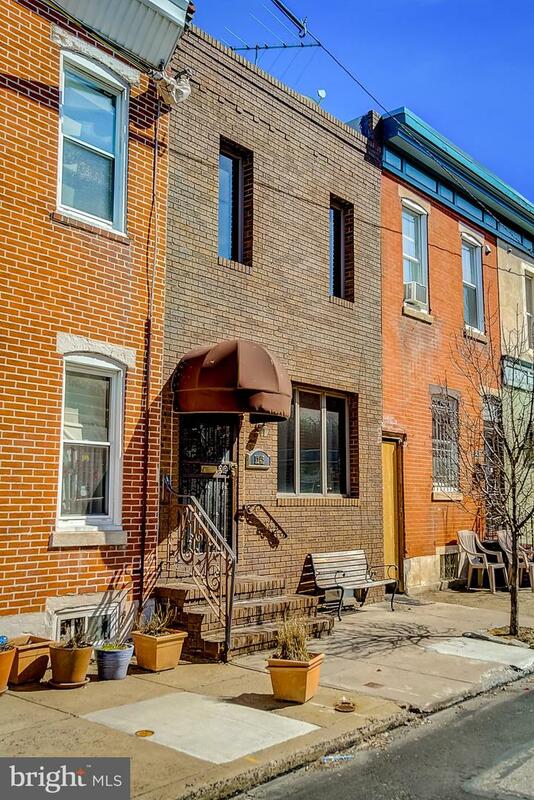 How wonderful to live just steps from some of the best restaurants in Philadelphia while still enjoying a quiet side street. 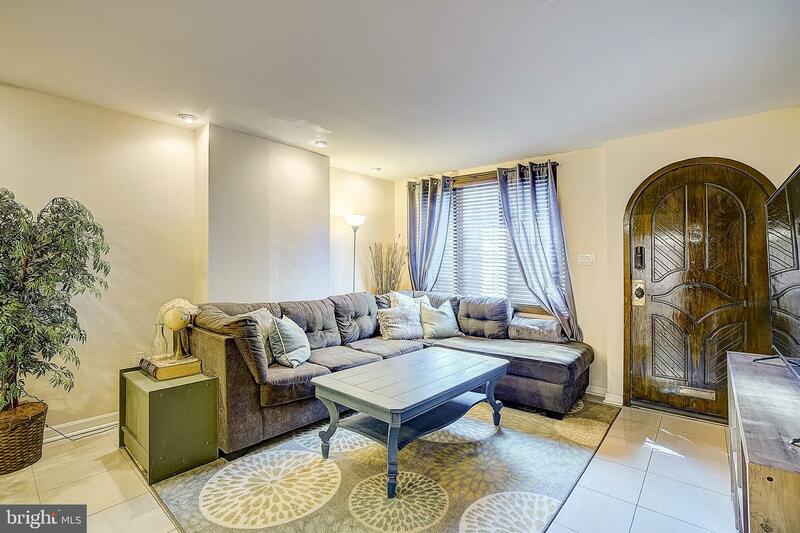 Walk through the beautifully ornate curved wooden door into an open living room and dining room with a large front window and recessed lighting. 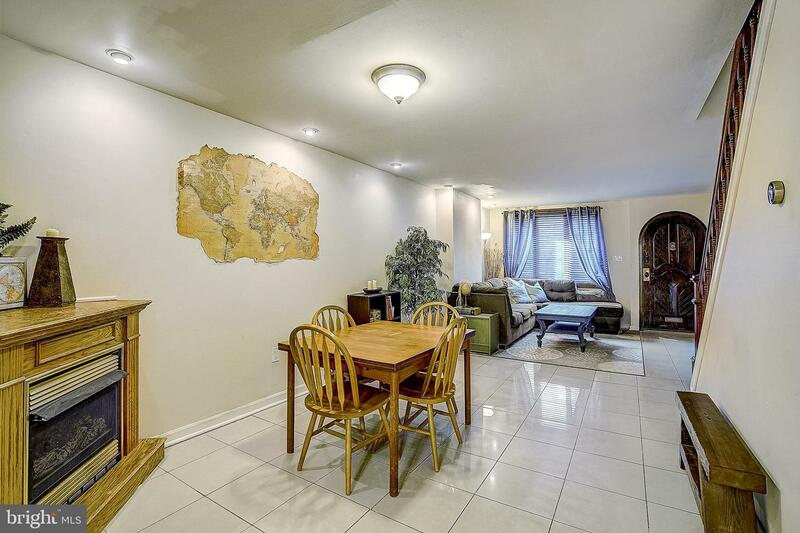 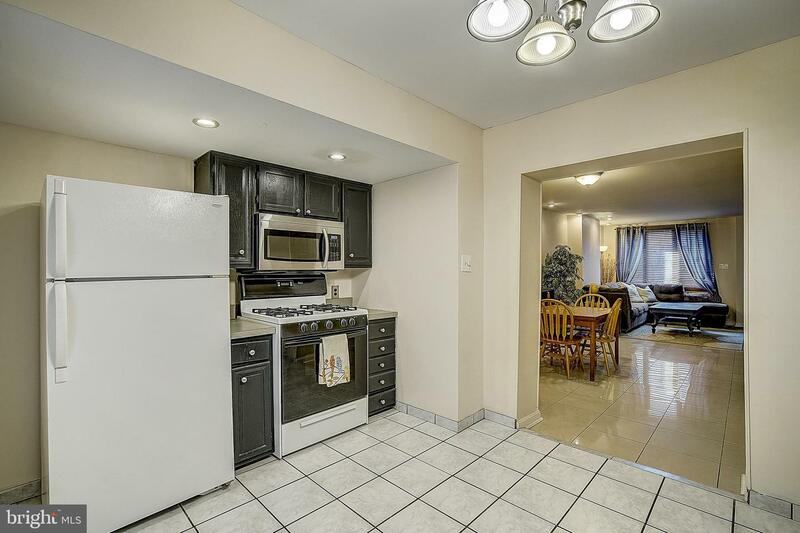 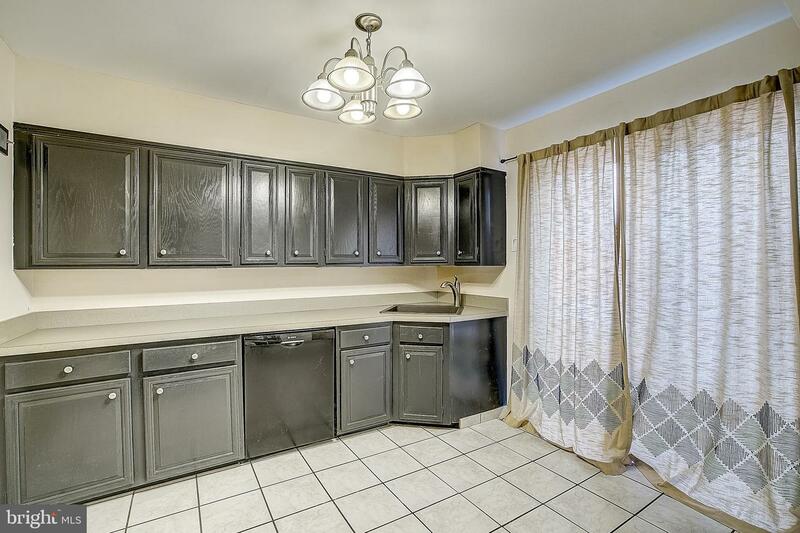 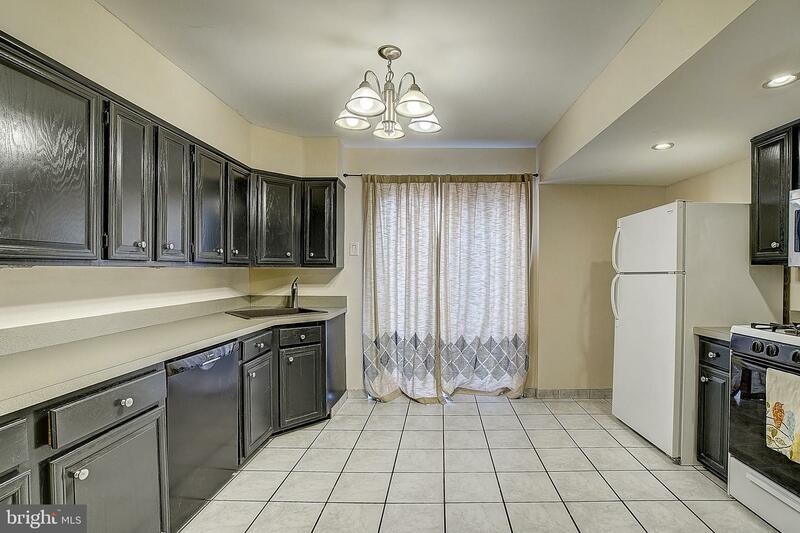 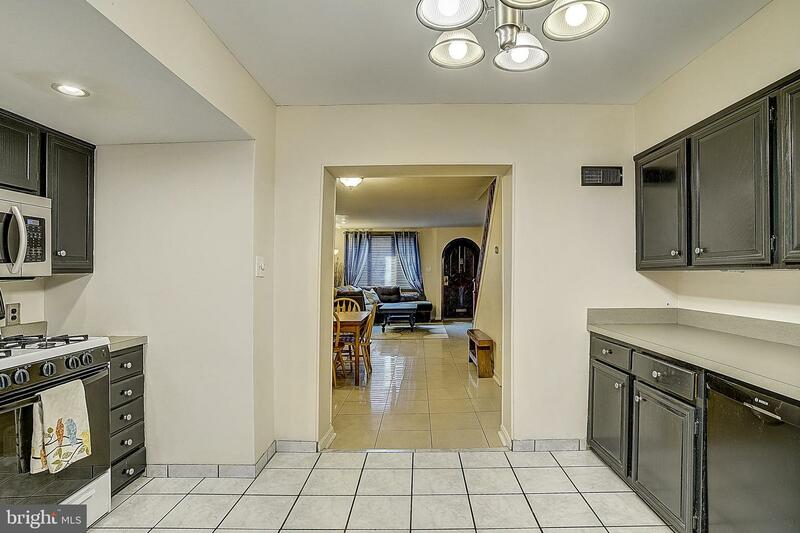 Enjoy cooking in the enormous kitchen or take your meals outside in the large backyard perfect for BBQ~s. 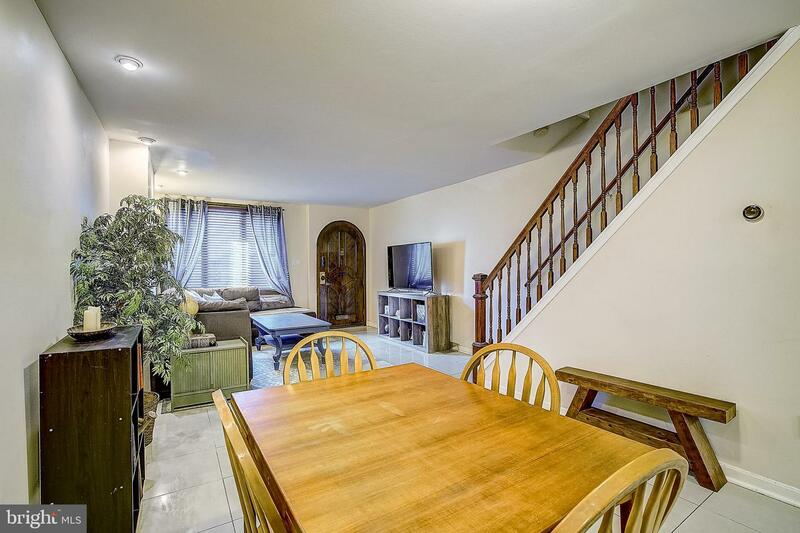 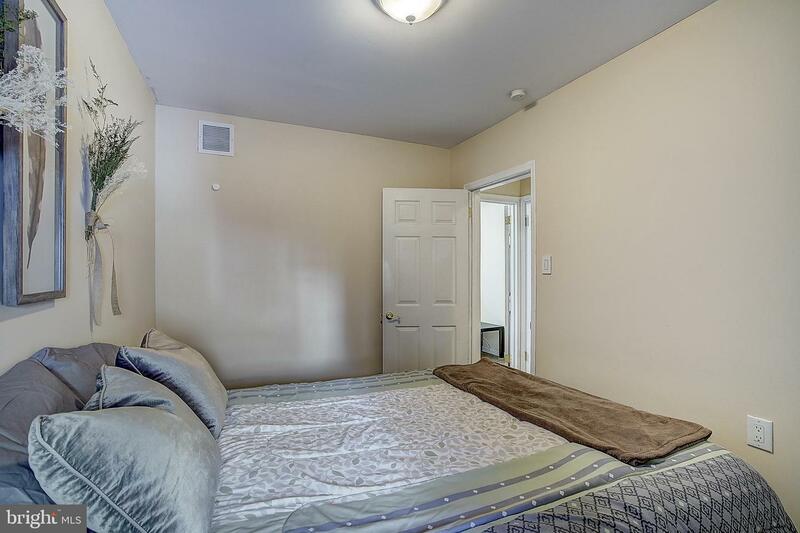 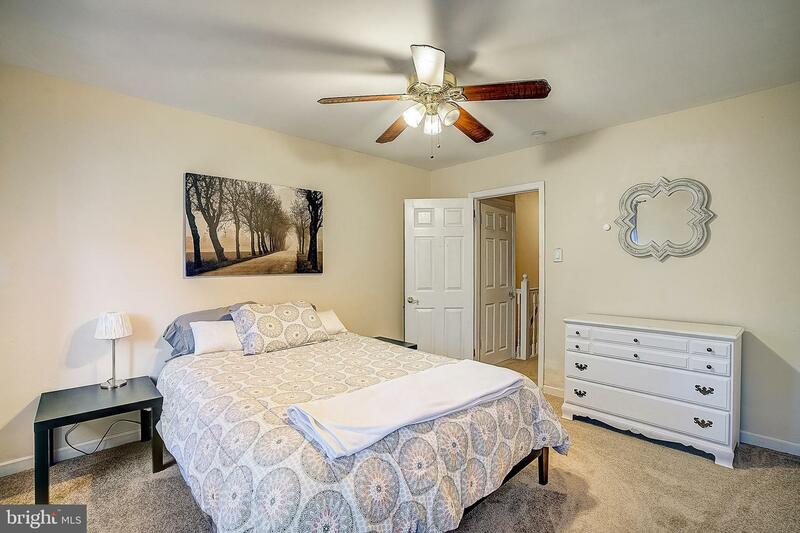 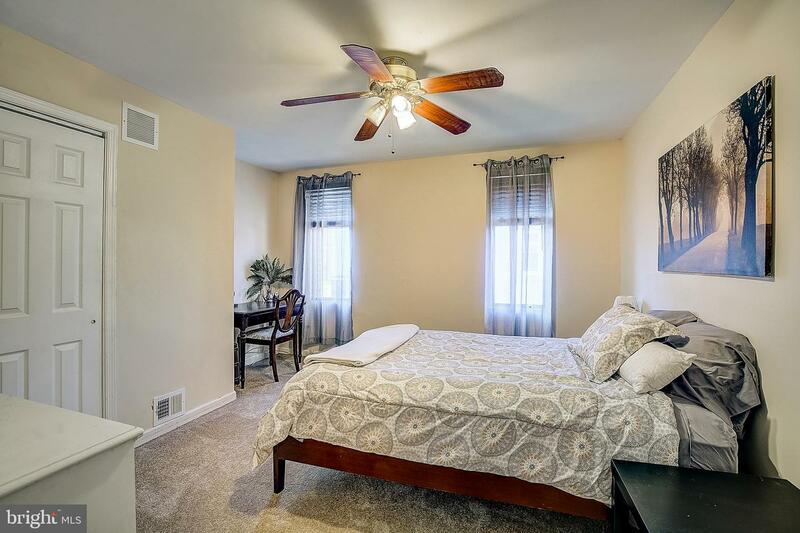 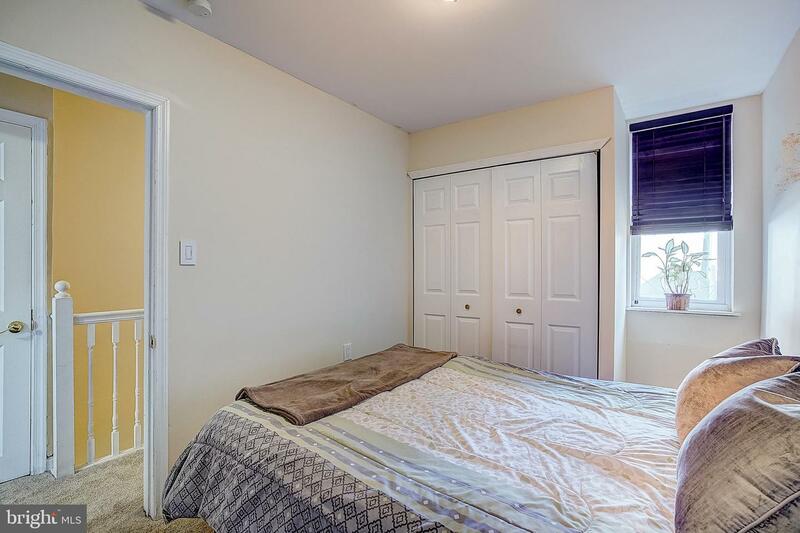 Upstairs you~ll find 2 spacious bedrooms with large closets and a bathroom big enough to fit everyone! 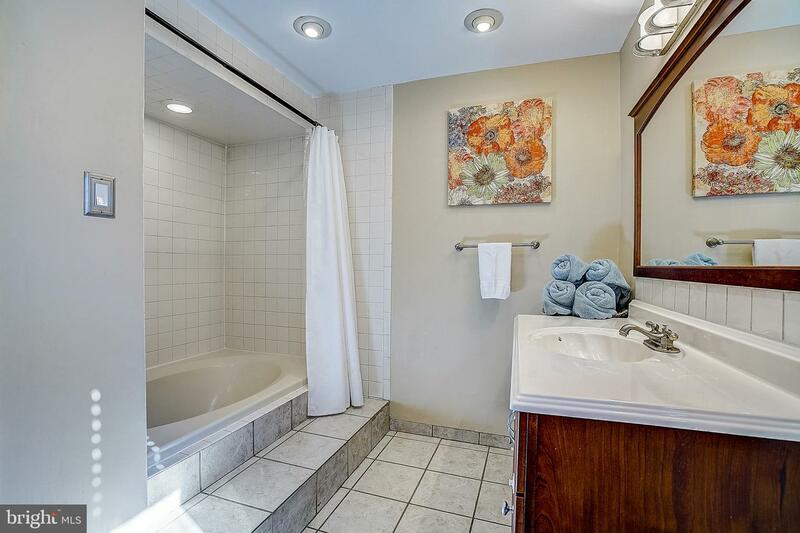 The bathroom features a generous vanity and a large soaking tub perfect for bathing your little ones or a good soak after a long day. 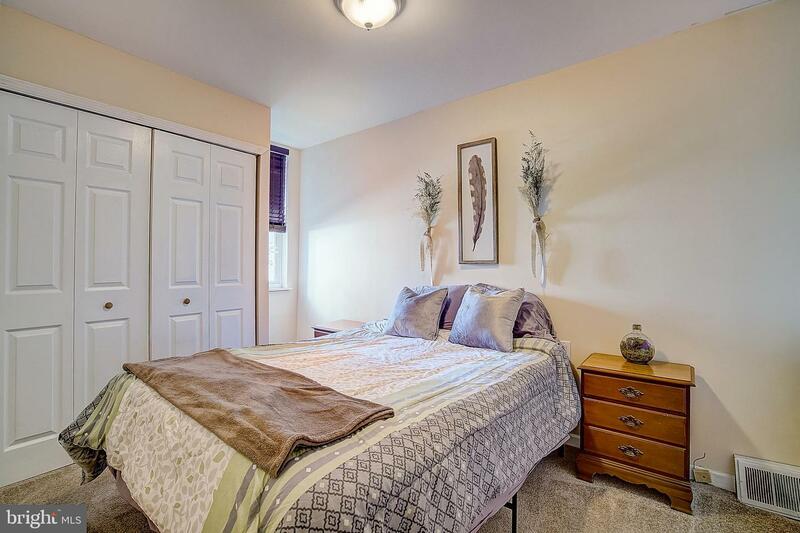 You~ll also find some much needed extra storage space in the 2 additional hallway closets and bathroom linen closet. 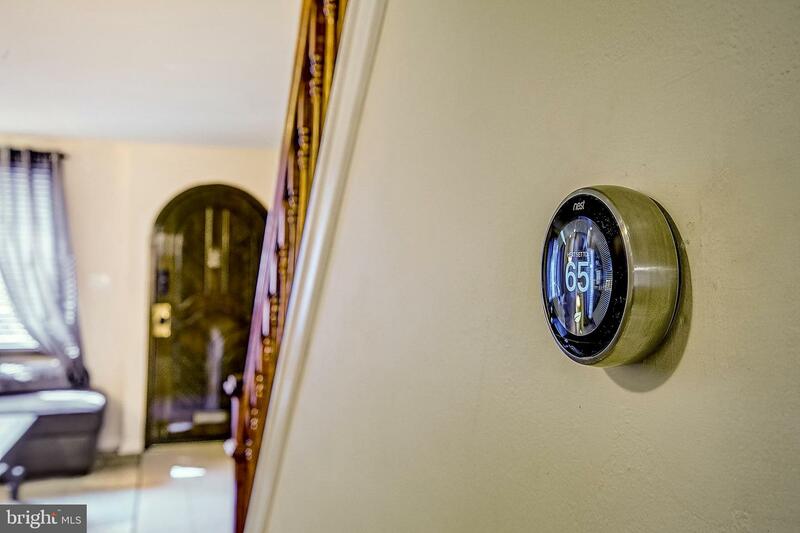 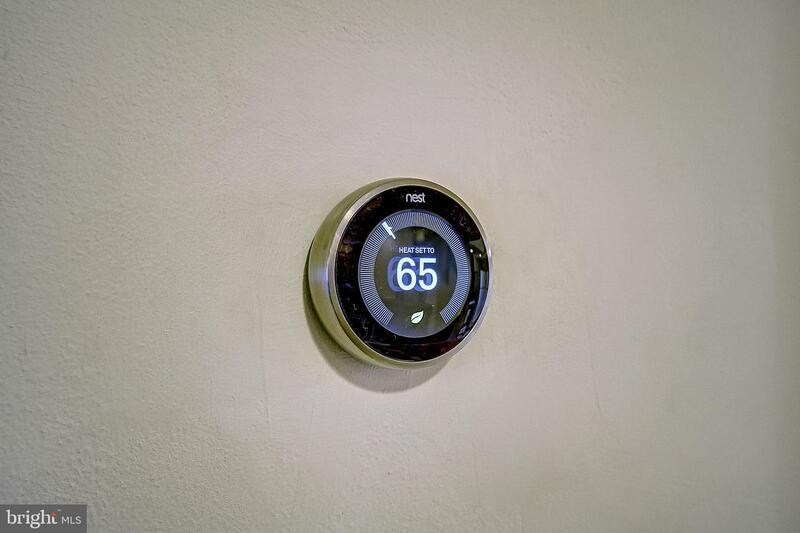 The brand new HVAC system with central air and heat will keep you warm in the winter and cool in the summer. 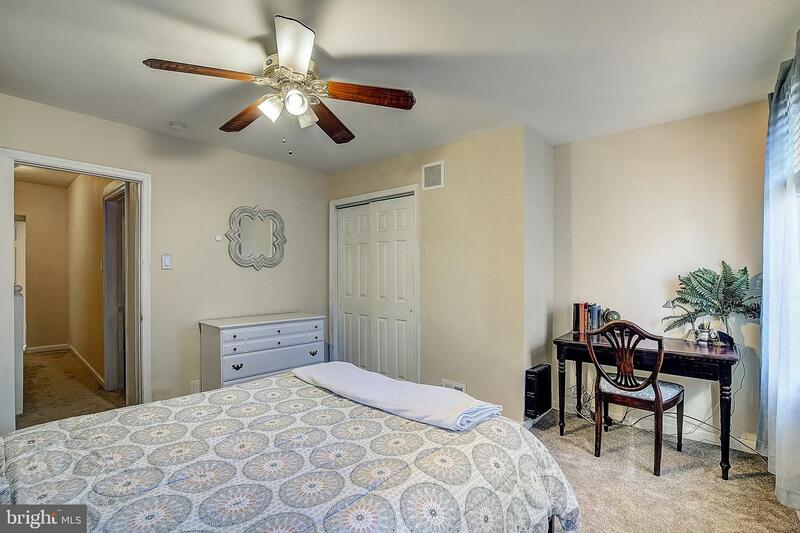 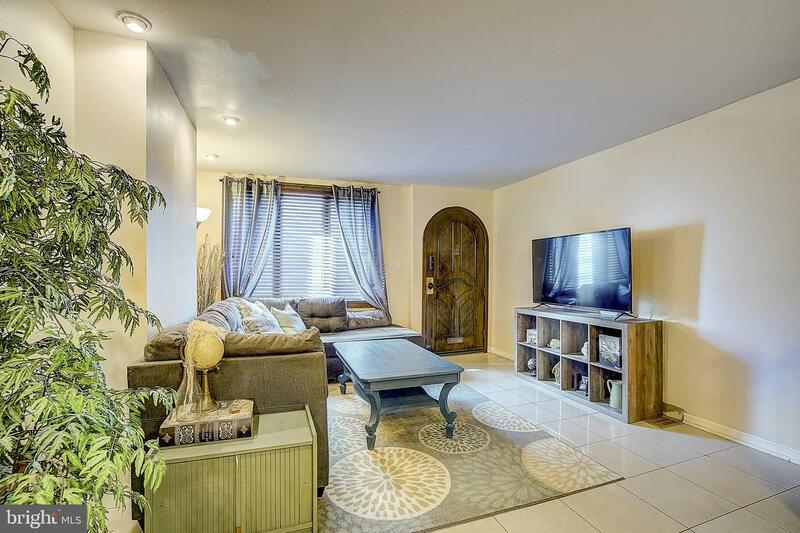 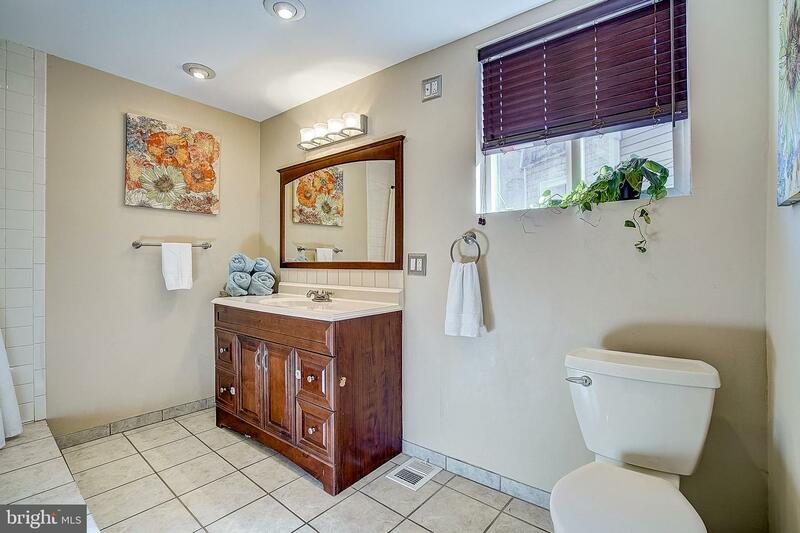 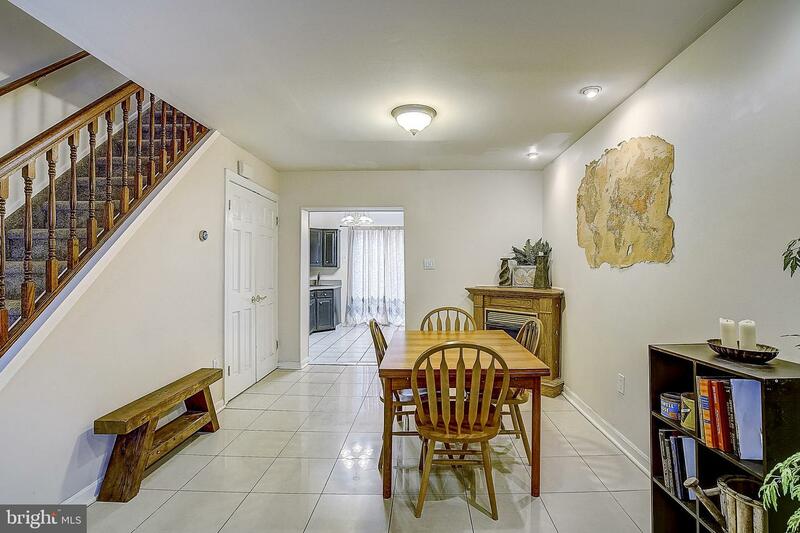 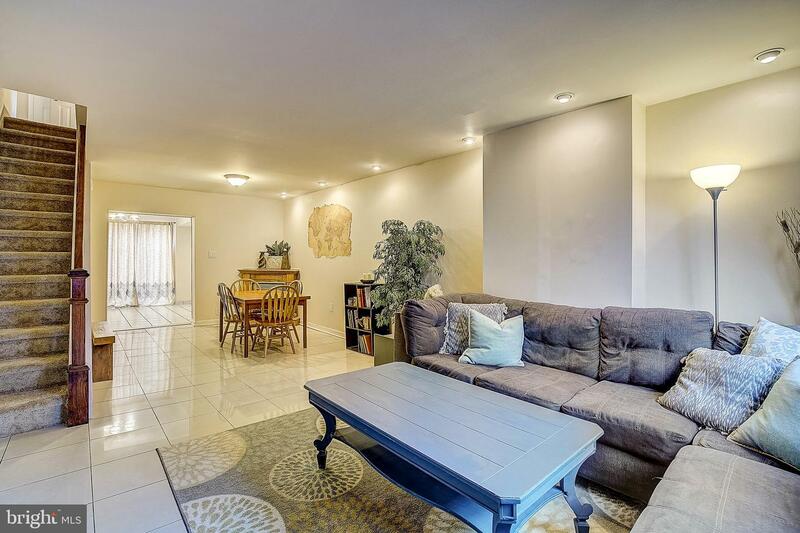 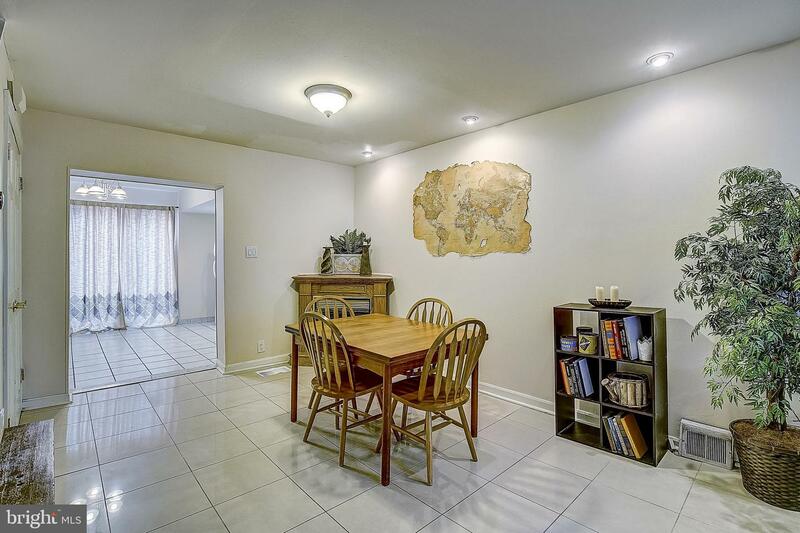 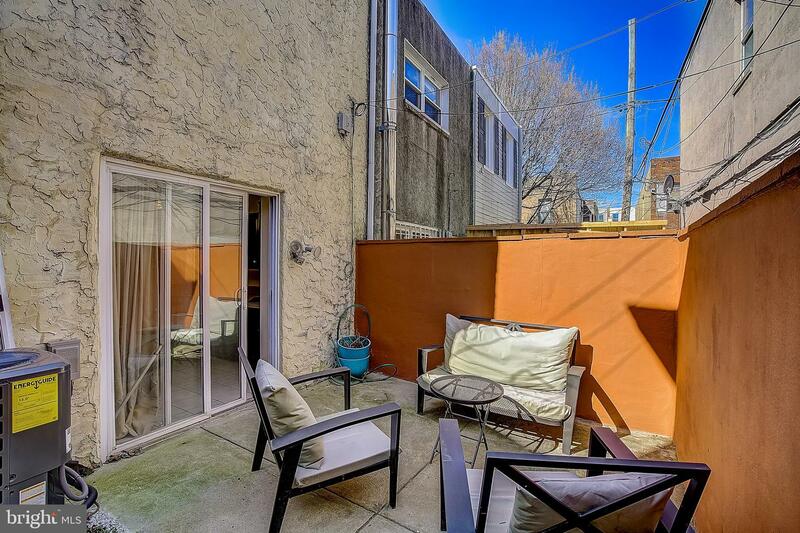 Only 1.5 blocks from Broad Street, you can easily get around town from this light filled home.